new Mantua F7 with flywheel? 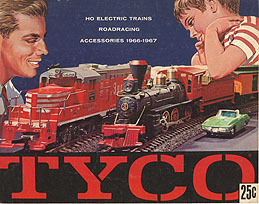 new Post a Tyco Engine for No Reason! new Tyco Sharknose metal body? new Morland's Tyco / Mantua C-430 round up! new Two Beautiful Mantua passenger sets!